Our hearts are truly in a million pieces, and for many different reasons. This road of adoption has been, as I’ve said before, a rollercoaster of emotions. It has been a test of our core beliefs, and has rattled the very fibers of who we are….and the biggest reality is- it’s nowhere near over. Travis and I have both screamed, cried, laughed, praised, and lamented throughout this journey’s activities, and the end is not in sight. But you know what’s okay about it? It’s the simple fact that we have seen God’s hand in mighty ways. We have seen His power at work and His promises come to fruition. And the best part? It’s not yet over-this is just the beginning. These 4 years of hoping and dreaming we would someday see a face (or faces) from across the ocean (as much as I hate to type it…) were completely needed. Four years is a long time to hold tight to a dream; to follow blindly a promise you hold dear. And it’s a long time to hold on to an ambiguous wish while needing to live ‘normally’ when nothing seems to be happening. Fast-forward to today when we actually have a face, name, and story to place into our journey of adoption, but (enter drum roll) we still wait. Yes, the name and face help, but the wait is still very much real and significant. We work daily to embrace the wait- for God’s glory. We started this process not for our own gains, but for the simple fact that we want to be vessels for the Lord and live according to the path He chose for each of us. And this still means we struggle. Our hearts struggle to find understanding and relief from this process just to find that it never.will.happen. We will never fully understand the measure for which God is working, and in this I am strongly in awe. How can it be that for the past 4+ years He has prepared our hearts to accept a child He has chosen for us, yet for most of the wait, wasn’t even alive?! And now? The child sits on the other side of the world, waiting for a family. God’s promises are becoming more evident through a tiny face we have only seen in a handful of pictures. The beauty of this idea and reality is so overwhelming at times. Knowing and seeing evidence of God’s orchestration of the details is something I cannot fathom. We have met incredible families that have brought comfort to our wait-and we continue to meet families that most likely will forever be a part of our adoption story. This wait has not been in vain. There is purpose and promise behind every turn, even if that’s a change in paperwork or an added expense- but ultimately every piece of this adoption puzzle must be for His glory and His glory only. 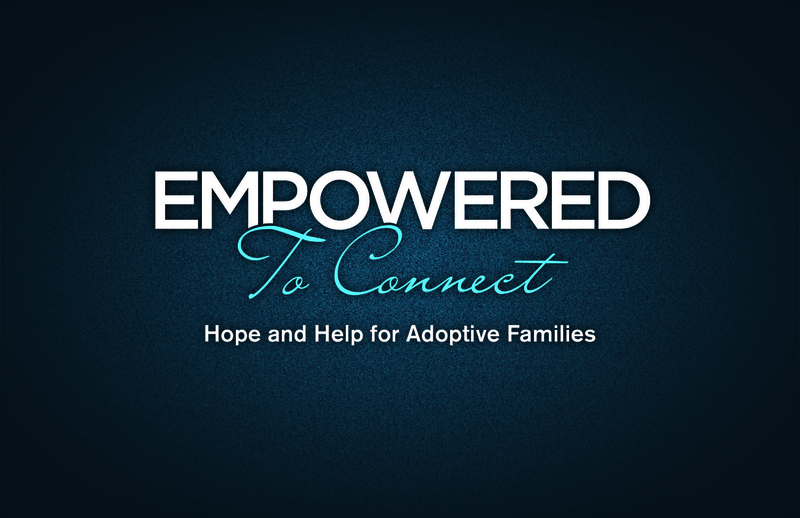 Adoption is NOT for the weak-of-heart, but it is for those who are willing to have their hearts broken in many little pieces…only to have the Lord put the pieces back together in His time, and for His glory alone. Would you continue praying for us? For this wait; for us to continue seeing His promises and power at work? And for many of the families in the adoption process-that they will see daily His hands in their journey? It’s been a crazy road to walk, but because of our faith, we deeply know He is guiding the way.